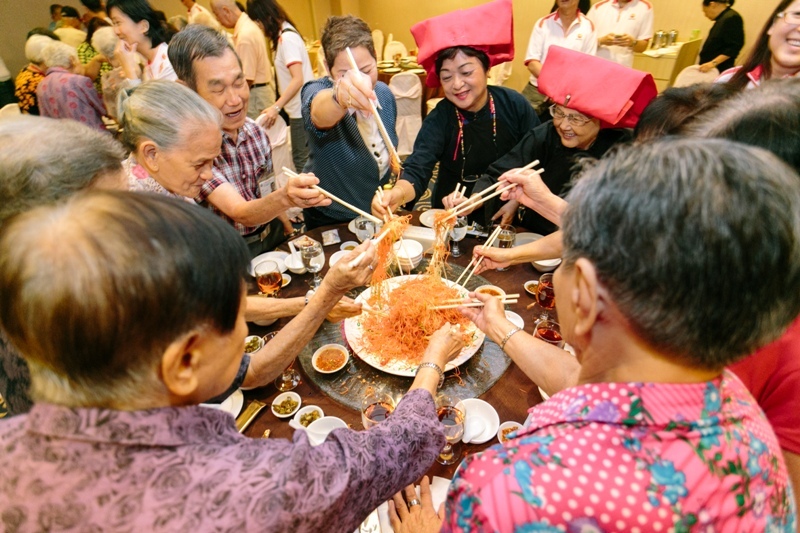 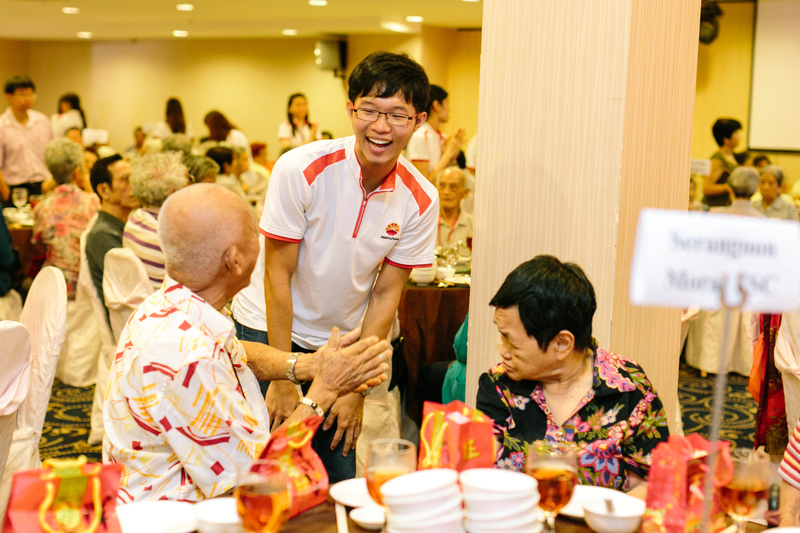 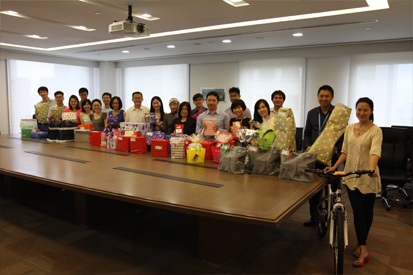 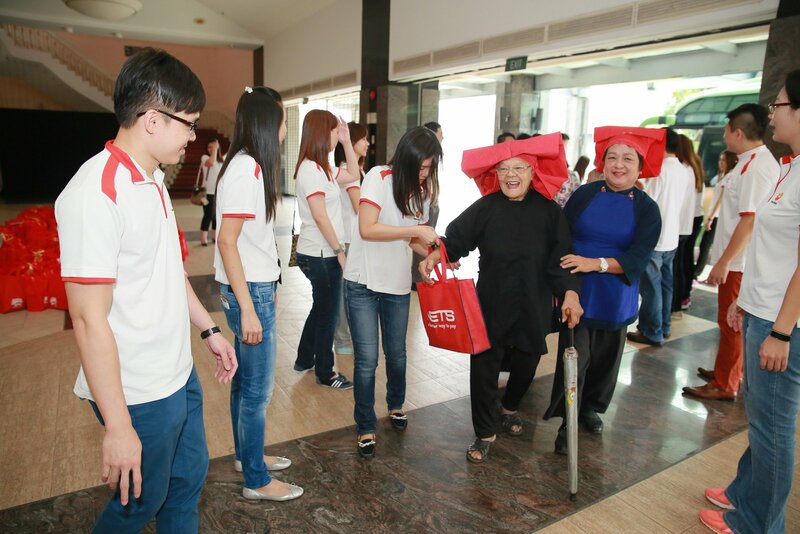 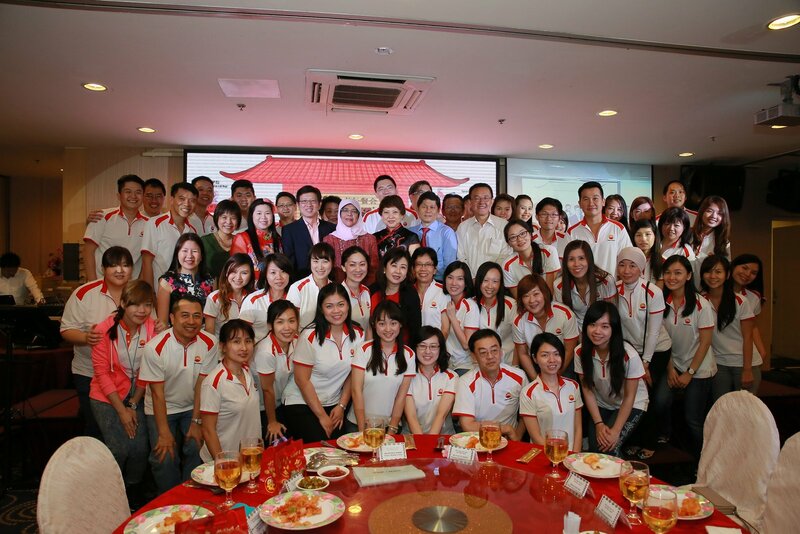 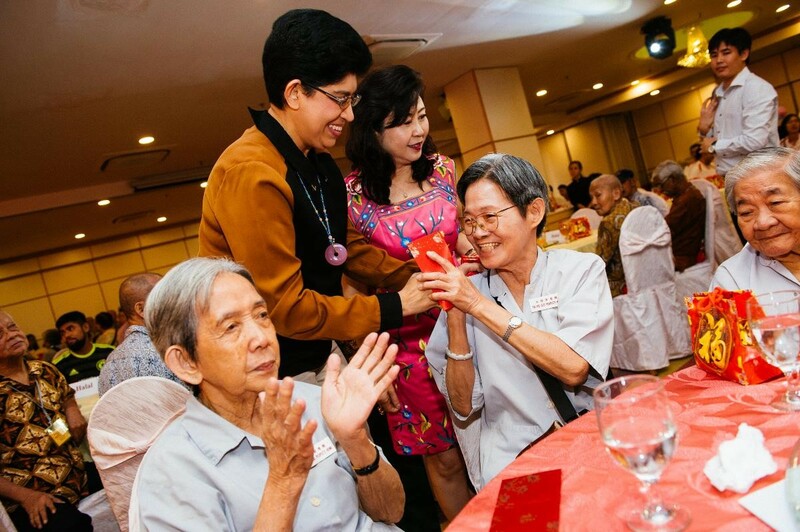 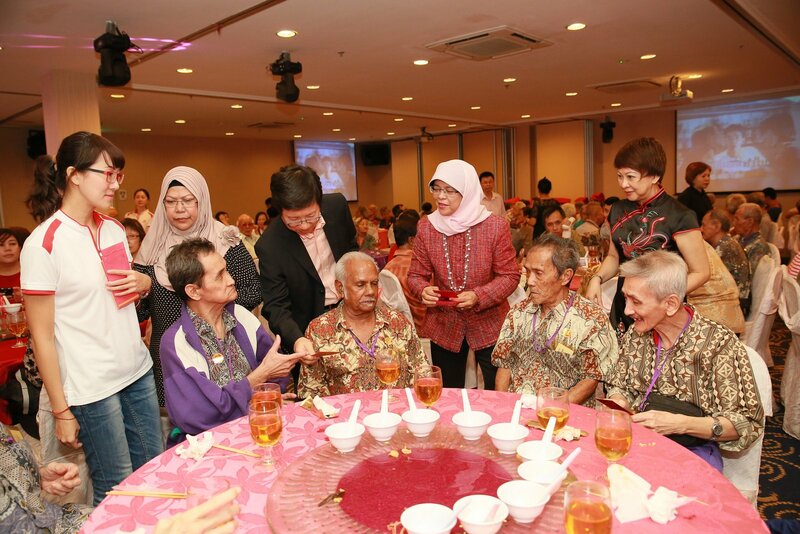 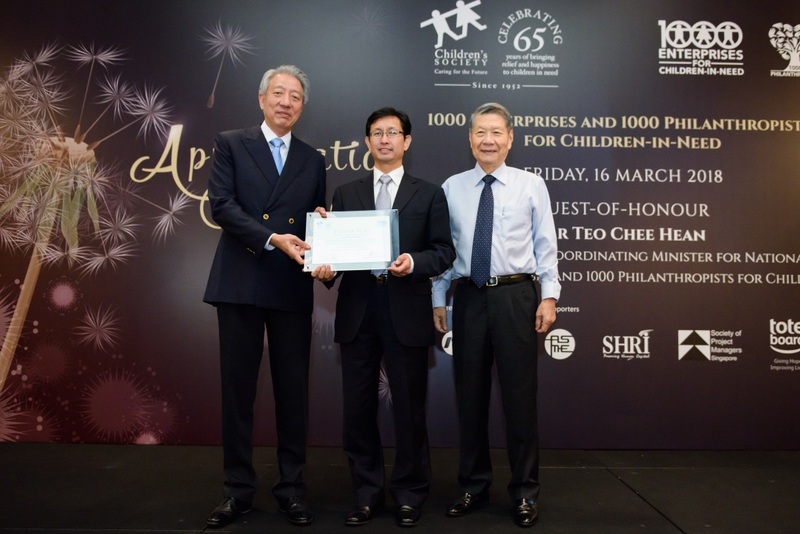 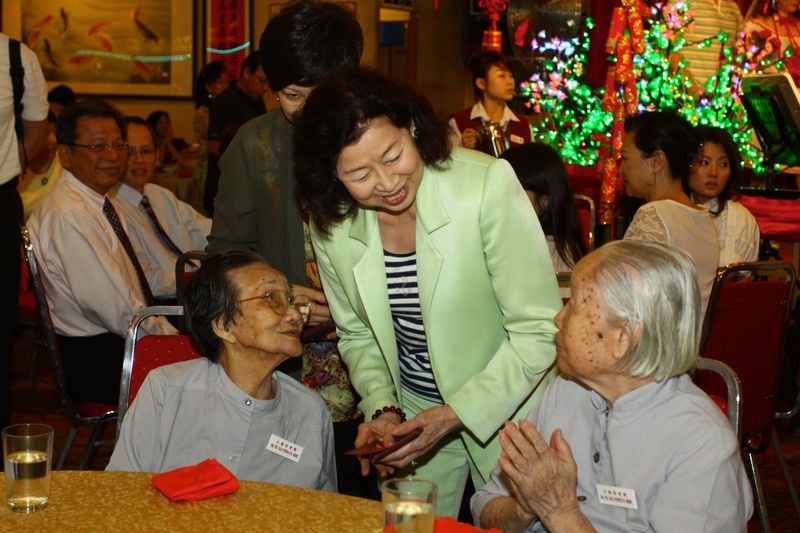 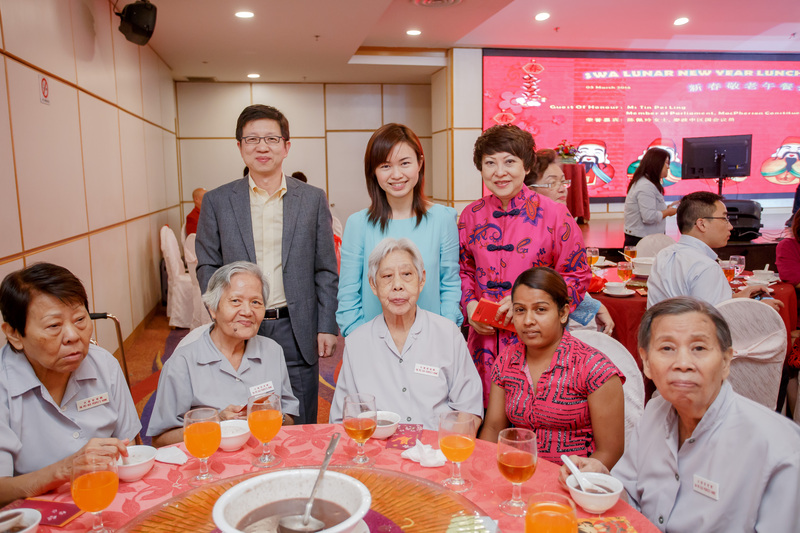 SPC has supported the annual Singapore Women’s Association (SWA) Lunar New Year Lunch programme since 2006, helping to provide financial and social aid to the hundreds of elderly over the festive Lunar New Year season. 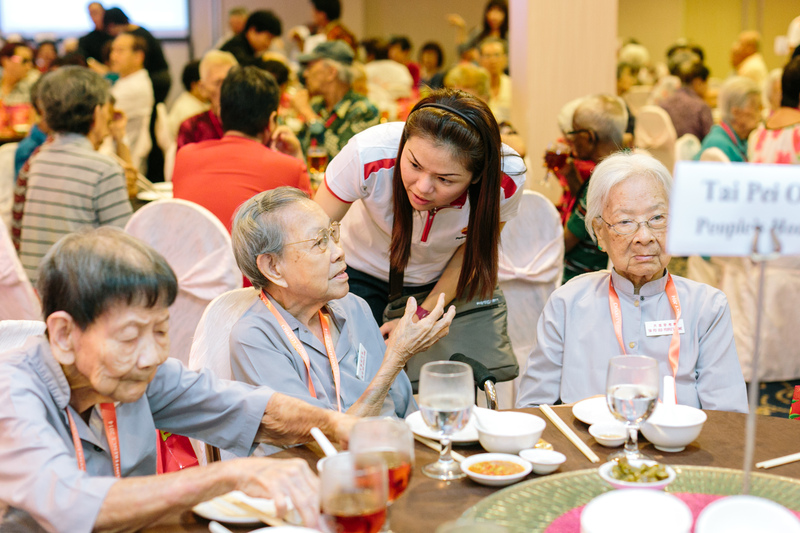 Each year, there are hundreds of residents and seniors from various organisations island wide in attendance. 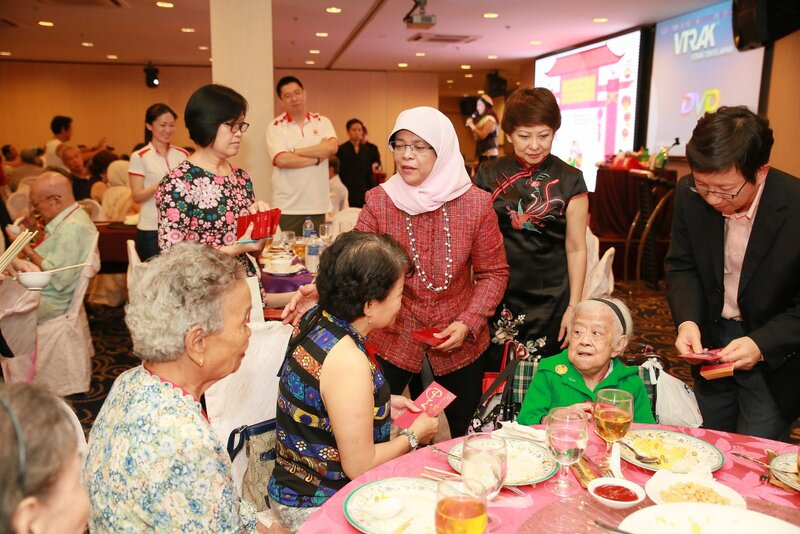 Guest-of-honour for past year events include President of Singapore, Madam Halimah Yacob, and Members of Parliament – Associate Prof. Fatimah Lateef, and Ms Tin Pei Ling.